Get to know a Royal! It's "Get To Know A Royal" day! Danielle says being part of the RiverCity Royals has been a great experience and she’s really grown as a musician. Although she says being part of the Royals is a lot of hard work and they’re always preparing for the next show, they all have a lot of fun together. She also really likes that the Royals band is a small group so they’ve become good friends and even do things together beyond rehearsals and shows. 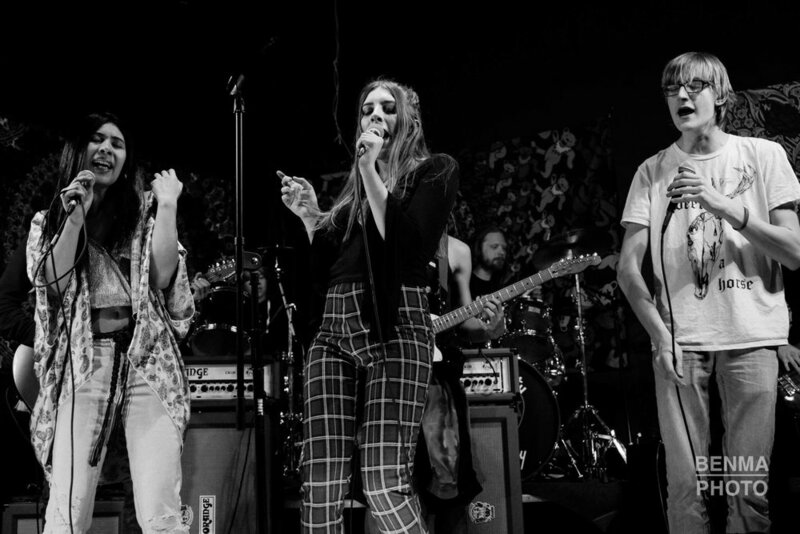 Something unique about the Royals is that the students choose all the songs that they perform, which means they get to learn and perform all different kinds of music including classic rock, punk, metal, even jazz and blues. When asked what her favorite performance has been with the Royals, Danielle said it was the Heroes & Rebels (David Bowie Tribute) show in August 2017. You can catch Danielle and the other Royals at their next gig at the Salem Art Fair & Festival on Sunday, July 22nd at 3pm, on the main stage. For a list of all the upcoming Royals summer shows, check out the show events on the Royals Facebook page or the calendar listing on RiverCity’s website. The Royals performance group is an audition-only program for advanced students ages 14-20. The Royals represents RiverCity at numerous community and private events throughout the year. The Royals are directed by Jarred Venti, bass teacher and music director at RiverCity Rock Star Academy, and musician with several local bands, including Sleep Millennium. Next audition for Royals for guitar, bass, drums, keys and vocals will be Monday, September 10th.